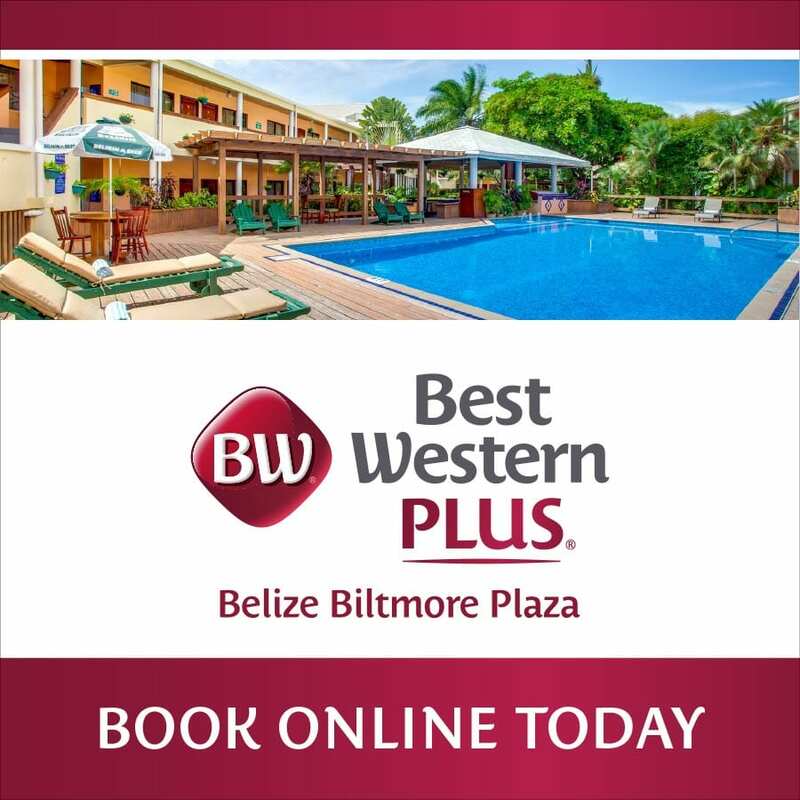 The 19th of November is a National Holiday in Belize. It is they day that the country commemorates the arrival of the Garifuna people to its shores. The Garinagu have greatly contributed to Belizean culture.In 2001, UNESCO (the United Nations Educational, Scientific and Cultural Organization) declared the Garifuna culture a “Masterpiece of the Oral and Intangible Heritage of Humanity. However, keeping the traditions and language alive has been a rising concern. The loss of such a beautiful culture would be devastating not only to Belize but to the world. 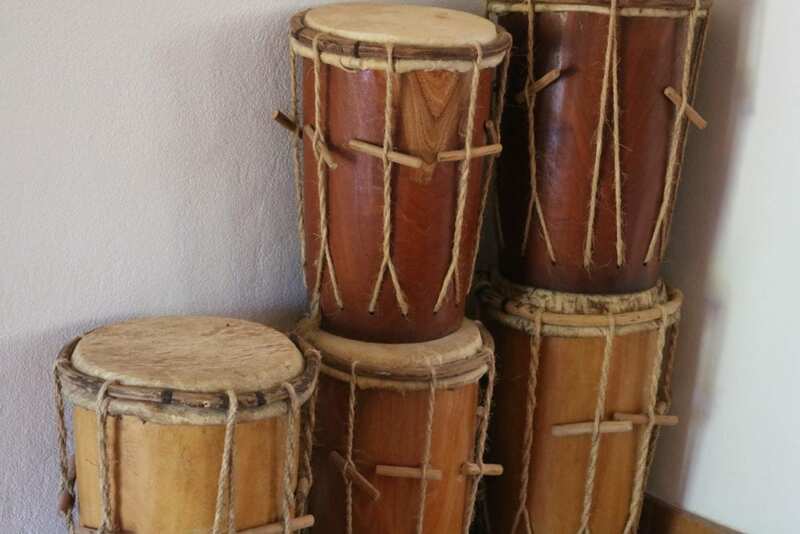 Luckily, organizations such as The National Garifuna Council and The Battle of the Drums initiative are making efforts to prevent this from being a reality. Infact, there are many cultural heroes. Take Thomas Vincent Ramos as the best example. He was responsible for petitioning the British Governor of the colony (now Belize) in 1940 for the establishment of a Public and Bank Holiday. The holiday was in observance of the Garifuna arrival to Belize on November 19th. Thus, Garifuna Settlement Day was born! This holiday the party is “down South”!The Battle of the Drums is a yearly festival and cultural initiative. 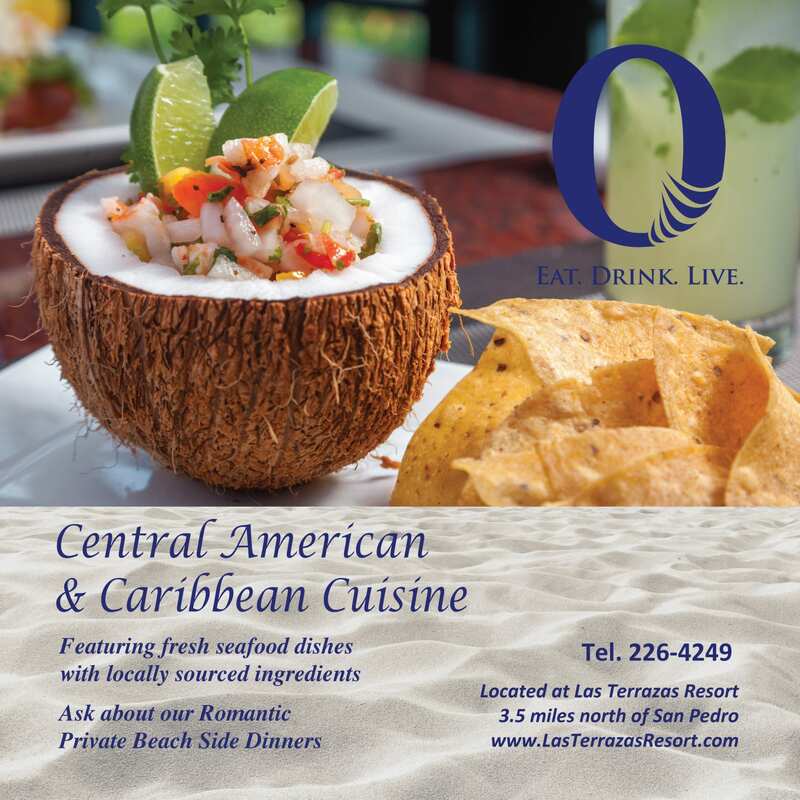 In 2006 it was launched as an effort torevive and promote the Garifuna culture. Head down to Punta Gorda Town to be a part of the drumming, singing and dancing of this event. In the competition, groups display their skills in the many styles of Garifuna drumming. The Battle of the Drums Competition and Show is held every year on the Saturday before Garifuna Settlement Day. 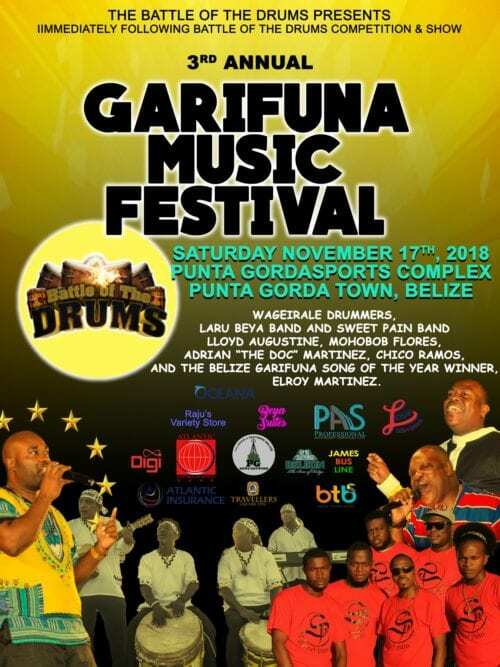 As it is also a cultural initiative and fundraiser, the proceeds for the show go to the Garifuna Language program, the Garifiuna Community Support Program and the Garifuna Drumming, Singing & Dance Program. Through the programs and activities, these initiative’s ultimate goal is to engage and educate the young. Check out The Battle of the Drums Facebook page for updates on tomorrow’s festivities. 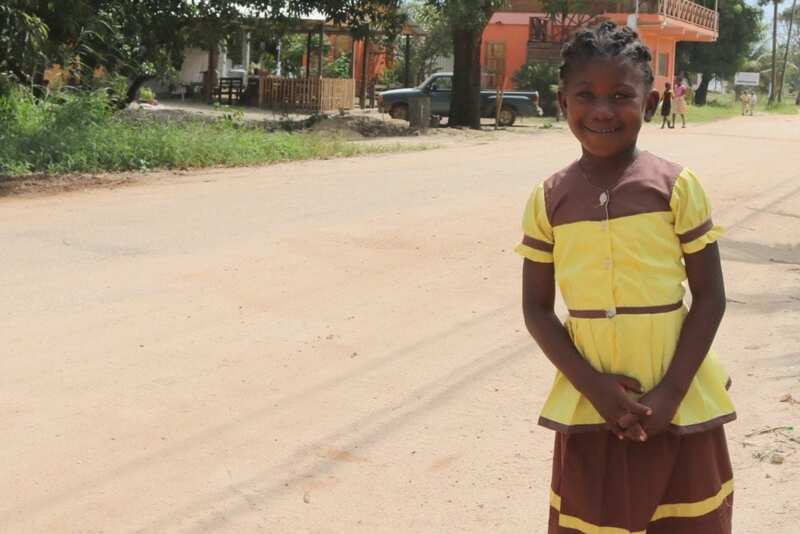 Here’s to celebrating culture and people!Happy Garifuna Settlement Day!